Home » Animegood Super Store » Dokkoida? : The Lost Action Hero Vol. 03 DVD Brand NEW! 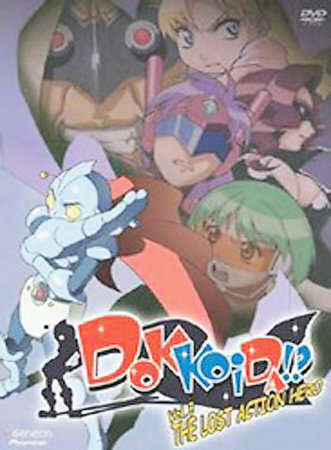 Dokkoida? : The Lost Action Hero Vol. 03 DVD Brand NEW!